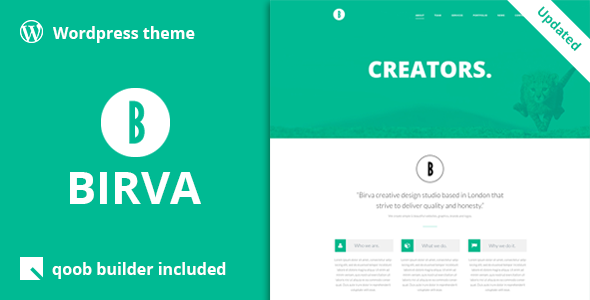 BIRVA One Page WordPress Theme is a vibrant, responsive one page parallax theme that is suitable for any kind of your business needs. 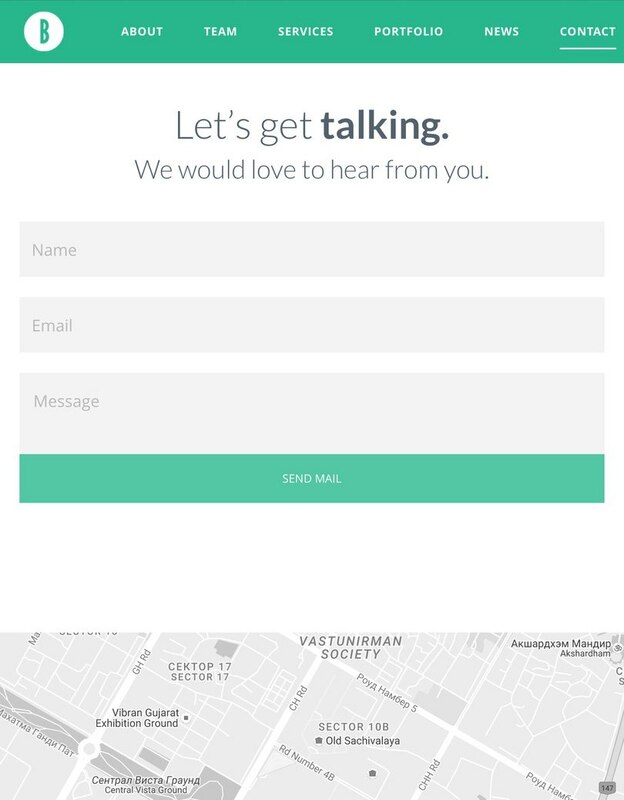 Neat and unique design of Birva with parallax effect and gorgeous animations will help you to showcase your projects in a creative way. The theme’s layout is adjusted and highly optimized for all the mobile and desktop platforms and provides the best viewing experience for your visitors. Birva is totally customizable with powerful functionality that allows you to give your website an individual touch. With detailed documentation and constant support you will utilize the theme with ease. 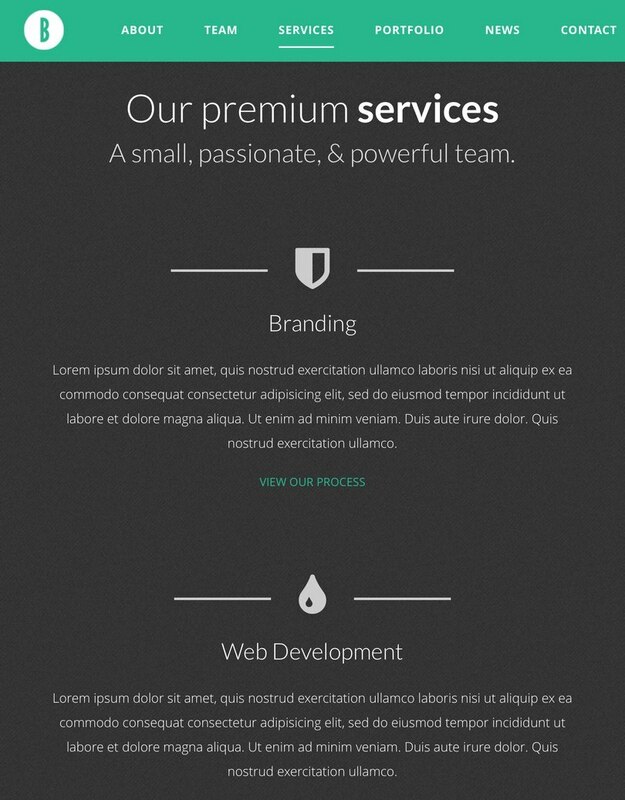 We have incorporated the best website builder Qoob inside the theme. Qoob is truly one of the easiest and the fastest realtime frontend website builders for WordPress. With Qoob you can build your ideal website in no time just using its drag-and-drop functionality without applying any design or code skills. 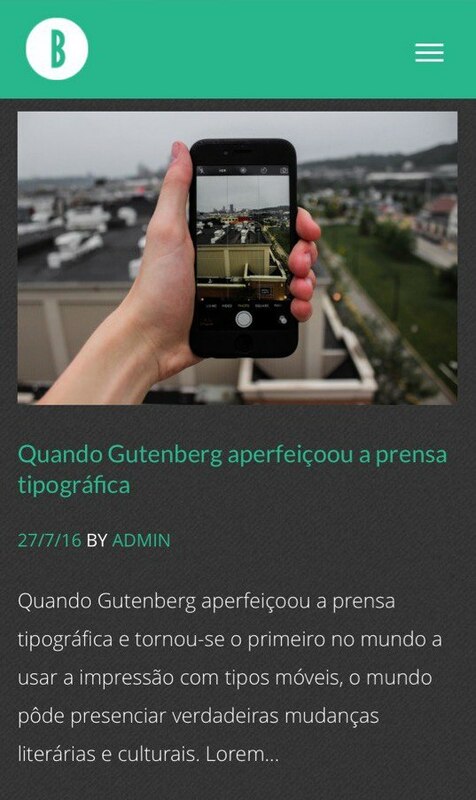 You will love this handy and exciting theme! Get in touch with us by creating a ticket at our support forum.